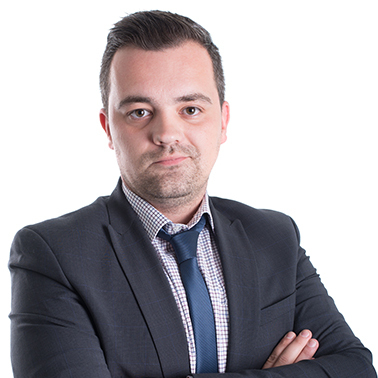 Country Manager in BiH since November 2018, Elvedin holds a Bachelor’s degree in Economics and Management. Since 2012 he has obtained great experience in sales and marketing in the financial sector, working for an international Debt Collection Agency, acting as Country Manager of the same. He has brought a great deal of experience in establishing the business, business development and management to Mogo by successfully launching the operations in BiH.